In the heart of south Surrey, the tech-powered workspace at 15300 Croydon Drive positions you in Fraser Valley’s thriving business hub. Right off of Highway 99, this desirable location offers local professionals a contemporary workspace to work and meet with clients in a sophisticated setting. The building’s diverse tenant roster includes attorneys, accountants, financial professionals and more. 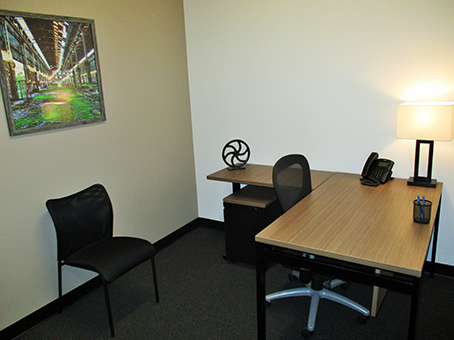 Enjoy the convenience of an office close to home with fast access to resources and amenities close by. Grab coffee at Tim Horton’s or Starbucks just minutes away. And for lunch, you can take a short drive to popular food chains like Subway or treat clients to a great selection of upscale eateries including Tap Restaurant and The Keg Steakhouse & Bar.